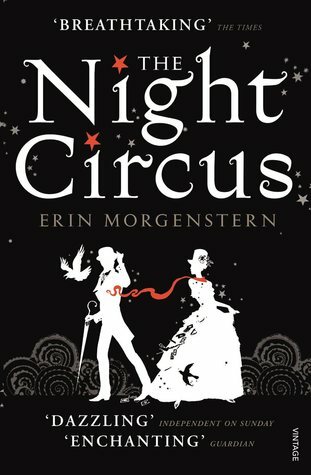 So The Night Circus was my re-readathon book as I shared a few weeks ago here and I re-read it within a day at the start of the re-readathon and this book just gets better every time I read it! Erin does an amazing job of building a beautiful setting for this book and you feel how much the circus means to everyone we meet as the story unfolds. The love they have for their home and those they are surrounded by is felt in every word of this book. It seeps into you and the book stays with you for a long time. 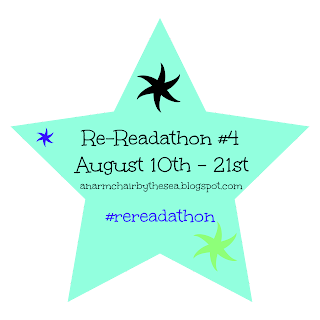 I read my re-readathon book much fast than I had expected to so if I have time once I've read the ARC I have to read for a blog tour in the beginning of September I will reread another well loved book of mine, Seven for a Secret by Rumer Haven.